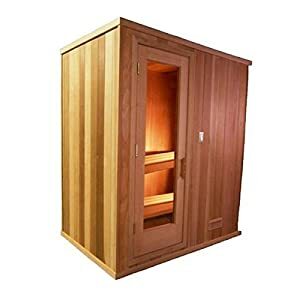 Vital Saunas Canadian Red Cedar Elite Five Sauna | Steam Shower - Bathroom Showers- Infrared Sauna - from SteamShowerDealer.com | SteamShowerDealer is your #1 source to buy designer and comfortable steam showers, steam spas and Infrared Saunas and accessories at discounted prices. 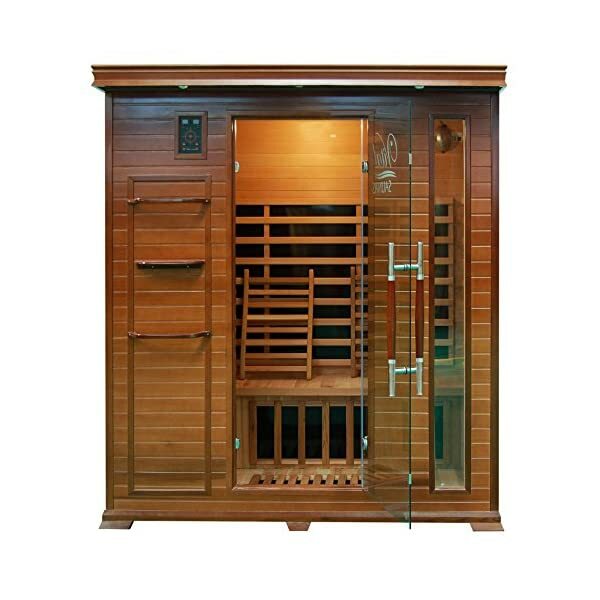 Made with beautiful Red Cedar wood to accentuate the elegant craftsmanship of our saunas. 5959 SQ IN Surface Area! 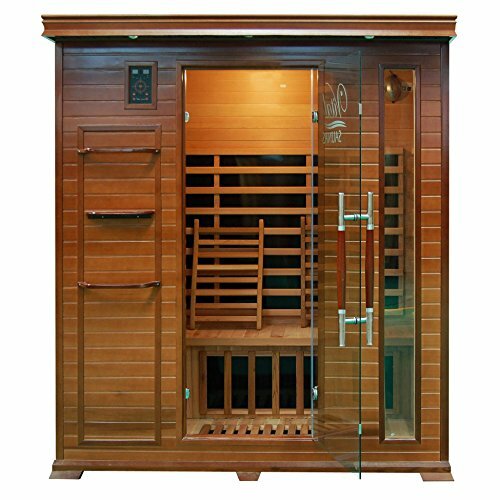 Our Elite 5 Person Saunas be offering each house and functionality. 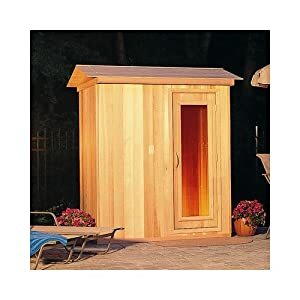 Be at liberty to put down the entire approach whilst your partner sits within the sauna with you. With slightly below 6000 Sq. 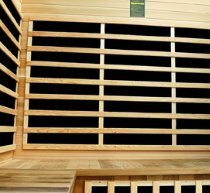 inches of heating surface this sauna actually is an infrared paradise. 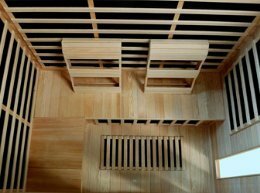 Made with gorgeous Purple Cedar wooden to intensify the sublime craftsmanship of our saunas. 5959 SQ IN Surface House! Simple digital regulate panels w/ digital LED show. 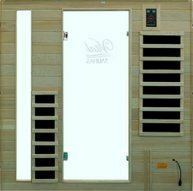 Two regulate panels, one out of doors and one within the sauna for more uncomplicated get entry to. 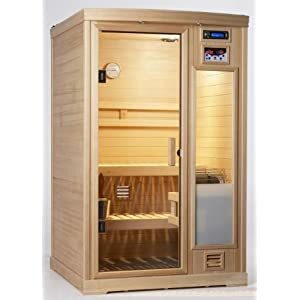 OXYGEN IONIZER with AROMATHERAPY – The oxygen ionizer purify the air with a dispenser of natural floral fragrances is included in all our saunas.